It’s been a while since I have written anything in the developers log, so I thought it would be nice to share two new avenues of the web marked that can benefit from smart mobile studio. In fact, I’m scheduled for a meeting with a Norwegian publisher regarding our upcoming command-line compiler. There is a huge demand for template based projects in the multimedia scene (where only the content is changed but the code remains the same). 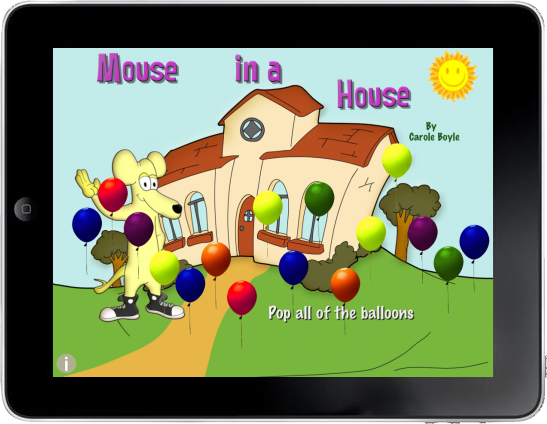 If you own an IPad and have children you will no doubt have noticed how much attention children give to iPad games, books and media. I have a 5 year old daughter that have no interest what so ever in computers, PlayStation or the sorts – but the moment she sat down with the iPad all that changed. I don’t know how many interactive books we have bought for her since we got the iPad but it’s quite a few. So where computers and digital gadgets used to be the domain of a predominantly male group in society – the ability to touch and interact with the devices is changing all that. I invented the term ‘Object-Oriented’, and I can tell you I did not have C++ in mind. -Source: Alan Kay. Creator of Smalltalk. 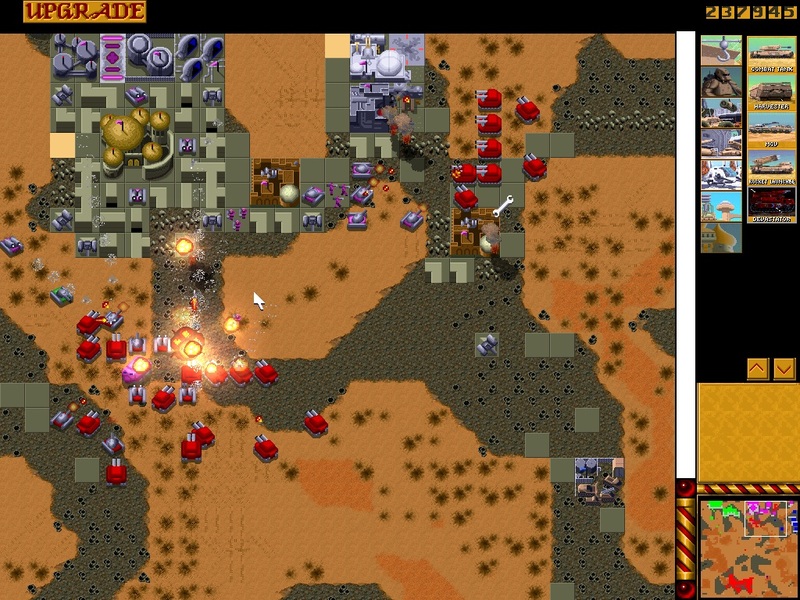 Had I not been busy with the first smart update, I would probably be coding a Dune II clone right now. Such a nice and useful application.